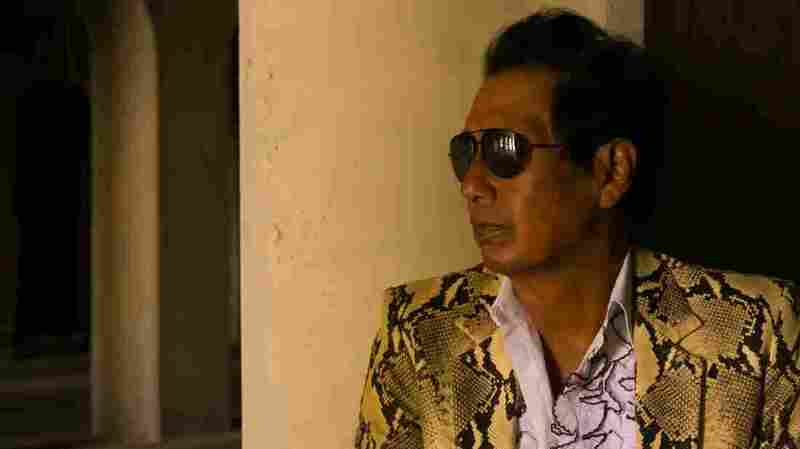 Alejandro Escovedo On World Cafe : World Cafe The trauma of a near-death experience could have ended the rock veteran's career, but his latest album, Burn Something Beautiful, proves otherwise. Alejandro Escovedo's latest album is Burn Something Beautiful. In this session, Escovedo tells the story of how they survived and the resulting PTSD, including what he calls "psychedelic seizures." For a while it seemed like that trauma was the end of his career. We talk about how he came out on the other side, with the help of his wife and R.E.M. 's Peter Buck, to make his latest album, Burn Something Beautiful. Hear that conversation and his performance in the player above.